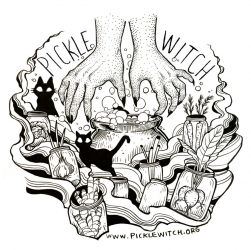 Pickle Witch is fermenting, preserving, and curing foods in a Minneapolis kitchen. All of my fermented pickles are vegan and gluten-free, in addition to being delicious and packed with healthy, live probiotics. I use the best possible produce and ingredients, make food in small batches with a touch of magic, and use sustainable packaging. All of these products make great gifts! 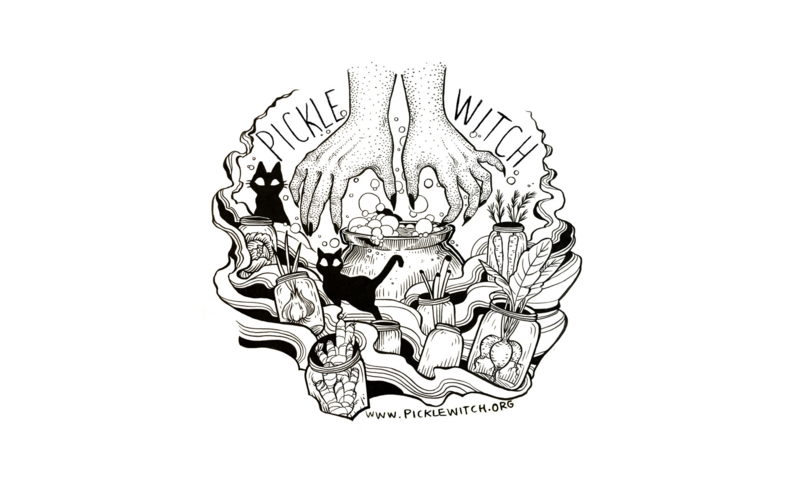 Join the Pickle Witch “Pickle of the Month Club” to get a jar of ferments every month! Pick a subscription, and pay via Paypal, below. (I accept cash if Paypal is not accessible.) You’ll get a confirmation email with more details, shortly. 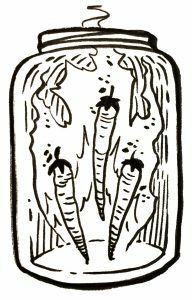 January through April you’ll pick up your ferments in Powderhorn. If you can’t make those times, let me know in advance and we’ll work something out. When you return every jar at the end of the subscription period you’ll receive a free pickle. There are no refunds or discounts. 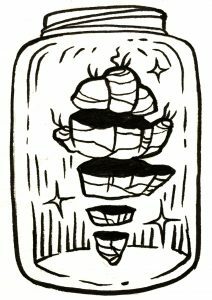 To reclaim the word and image of the witch is to reclaim the right to trust my intuition, gather with other wise Black, Indigenous, People of Color (BIPOC), trans, femme, womxn, learn about healing plants, and resist gender roles for which we have historically been persecuted. Food is a sacred part of my healing practice. Nothing is more threatening to the toxic establishment than communities of knowledgeable healers, empaths, powerful transgender and non-binary folks, and womxn. One of the things we can do to build our power is to keep gathering together, keep trusting our instincts, and keep developing our skills. Personally, I’m invested in continuing to uplift the Black, Indigenous, People of Color, transgender, non-binary, and queer witches. Because even as white cis hetero women struggle compared to white men, the burden on our greater QT BIPOC community is even more formidable and deadly. I make spaces for other BIPOC makers and creatives to support themselves and showcase their talents and hustles, and I’m committed to sharing all of the fermentation skills I have. I’m a QTBIPOC cottage food producer, and I support myself with side hustles like selling my pickles. Pickle of the Month Club is one way that you can support me! Magical fermented and cured foods from a Minneapolis kitchen.